(18/P097) TRENTON – Nonprofit groups that work on projects advancing wildlife diversity and education in New Jersey are eligible to apply to the New Jersey Department of Environmental Protection for matching grants to help support their initiatives, Commissioner Catherine R. McCabe announced today. 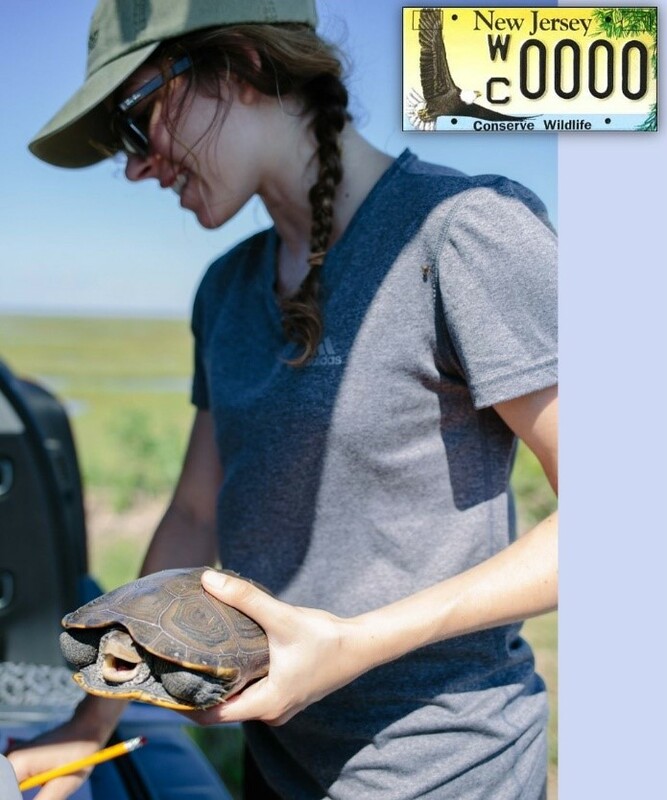 The Division of Fish and Wildlife’s Endangered and Nongame Species Program is offering grants ranging from $1,000 to $3,500 as a result of revenues generated by the Conserve Wildlife License Plate renewal fund. The program will award $37,000 in grants for 2019. The application deadline is 5 p.m. Friday, Dec. 14. Eligible projects will benefit New Jersey’s endangered, threatened and nongame wildlife through education, outreach, research, species protection or habitat management. Past projects have included pollinator habitat plantings, bird migration studies, invasive species control, citizen science projects, and a broad range of others. Projects should help to address an important threat or action highlighted in New Jersey’s State Wildlife Action Plan. To learn more about the Division of Fish and Wildlife’s “Drive Conservation Home” License Plate campaign, visit njfishandwildlife.com/ensp/plates.htm and remember to check the New Jersey Endangered Wildlife Fund line on your New Jersey State Tax Form. Like the Division of Fish and Wildlife’s Facebook page at www.facebook.com/NJFishandWildlife/.